The Japanese city of Sapporo is expected to stop pursuing the 2026 Winter Olympics, leaving Calgary and three other possible candidates as the IOC struggles to find hosts — particularly for the Winter Games. 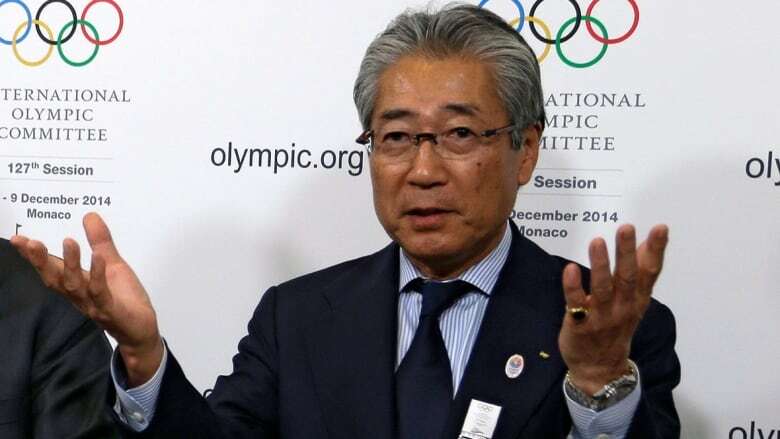 A city official said Deputy Mayor Takatohsi Machida and Japanese Olympic Committee president Tsunekazu Takeda will meet International Olympic Committee president Thomas Bach on Monday. "We haven't officially announced other items to be discussed with the IOC, however, I understand various matters might come up," city spokesman Akihiro Okumura said Friday. The expected withdrawal — widely reported in Japan — isn't a surprise. It comes a week after an earthquake killed about 40 people on Japan's northern island of Hokkaido. In addition, city officials said four month ago they were more likely to bid for 2030. However, Christophe Dubi, the executive director the Olympic Games, could not confirm Sapporo's withdrawal. "So far they haven't told me they aren't bidding," Dubi told The Associated Press. "They have incredible hardship in the region and, OK, they have to have their priorities. Let's see what is coming up on Monday." Four cities are certainly in contention: Stockholm, Sweden; Calgary; a three-way Italian bid from Turin, Milan and Cortina d'Ampezzo; and Erzurum, Turkey. Dubi said some — or all — will be invited at IOC meetings in October in Buenos Aires, Argentina, to go forward and submit official bids by February. The winner will be named in September 2019. Sion, Switzerland, and Graz, Austria, withdrew from consideration earlier this year. Voters in Switzerland turned down a referendum to pursue a bid, and the Austrian effort did not muster political support. Stockholm, the three-pronged Italian bid, and Calgary all have strengths. And weaknesses. Stockholm seems to have the perfect profile — a traditional winter sports area that has not hosted the Winter Olympics. It held the 1912 Summer Games. But recent elections in Sweden in which the governing party lost ground throws government support for the bid into question. Italy's three cities have promised to work together, but there is infighting with the mayor of Milan saying the bid should carry the name of his city. "If we're on a team in which everyone's running in the same direction, then we're unbeatable," Italian Olympic Committee president Giovanni Malago. "Otherwise there are problems." Voters in Calgary will hold a non-binding referendum on Nov. 13. Voters have consistently turned down Olympic bids when they've been able to choose. 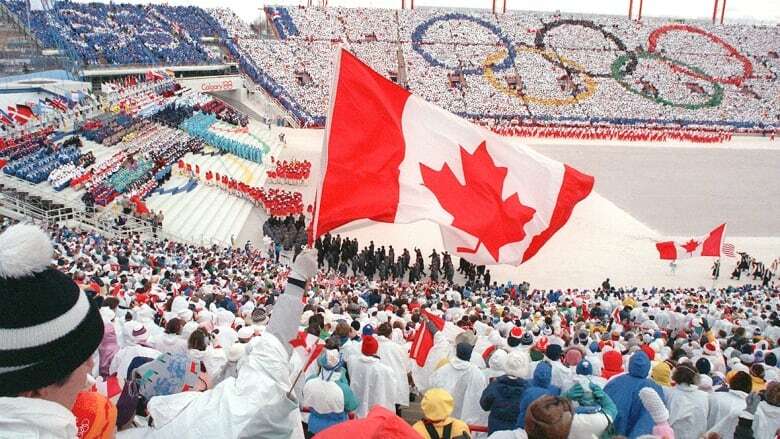 Calgary held the Winter Olympics in 1988. "They [Calgary] have great raw material to work with, but at the same time they have to convince everyone on the 13th of November that it's the right thing to do for the next 30 years," Dubi said. Erzurum seems like an outlier. Bach has said he wants to return to a "traditional winter venue" after Winter Olympics in Sochi, Russia, and Pyeongchang, South Korea. Dubi didn't rule out the venue in eastern Turkey, which would present new security problems. "Their investment in winter sports and the hosting of various championships at this point in time is impressive," Dubi said. "And the way they are positioning themselves on the map. I was surprised." The quest for 2026 could be shaping up like 2022. Six European cities pulled out of official bids or possible bids when the IOC sought candidates for the 2022 Games. Cities balked over soaring costs, political unrest or a lack of public support as expressed in referendums. That left the IOC with only two proposals, both from authoritarian governments that backed cities devoid of winter sports traditions: Almaty, Kazakhstan, and Beijing. Beijing narrowly won, and it's not impossible that something similar might happen again if front runners drop out. "I can tell you they [Erzurum] have a very strong ambition," Dubi said. "Don't discount them."